PLEASE NOTE: Signing up for the correct time slot for each age group is important. Time slots for 2-3 year olds are 9:00, 10:00, 11:00, and 1:00 each day of hunt. Time slots for 4-6 year olds are 9:30, 10:30, 11:30, and 1:30 each day of hunt. You will be prompted to select a day and time as you check out and register your children. •Farm animals including sheep, rabbits, chickens, pigs, guinea hens, horses and more. •Snacks & drinks available for sale. •Farm shop with local produce for sale. 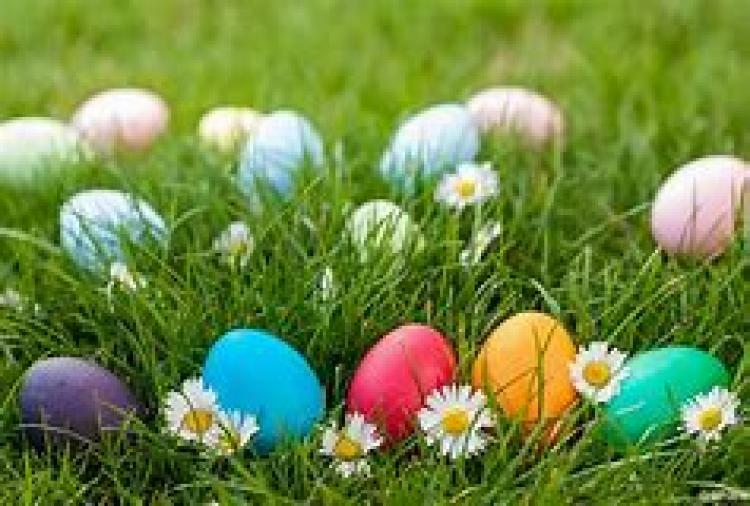 •Egg hunt and play area for children under 2 years old is free.